Popular media titles such as Flair, Humo, Libelle and Story increasingly often reach their readership online. 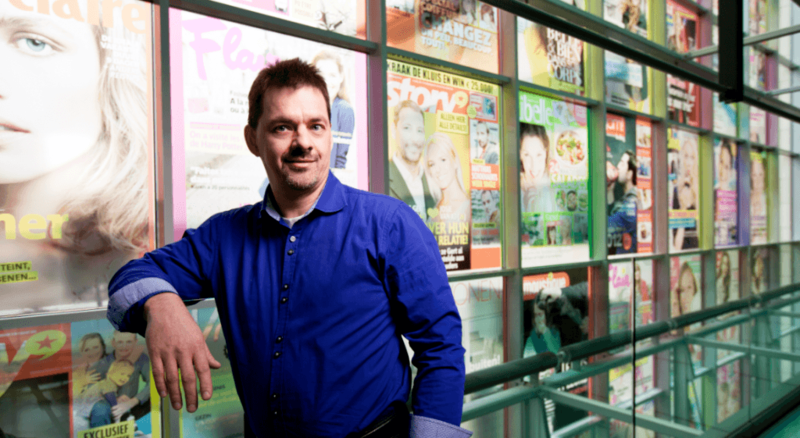 For a large publishing house like Sanoma Media Belgium, online publishing is a strategically crucial growth market. As a matter of fact, advertising campaign websites, online games, online TV guides and e-commerce are becoming increasingly common. For better availability, flexibility and performance of its websites, Sanoma chose a private cloud infrastructure provided by Combell. “Now, we have a setup that involves several data centres. That’s the only way to further reduce the risk of being unavailable”, says Marc Engrie, ICT infrastructure manager for Sanoma Media Belgium. Since September 2010, Sanoma Media has transferred all its public websites to Combell. The migration of over 30 servers was completed without a single glitch. The new infrastructure – a private cloud shared over two physical data centres – combines excellent performance with a great quality-price ratio and a higher level of protection. Read the entire case study about Sanoma.